JenT and Cardinal Guzman, both WordPress.com bloggers, published posts on the topic of 2016 in review. It got me wondering what had stuck a chord with my readers in 2016. In fact, nothing did the way one photo got a lot of attention a couple of years ago. 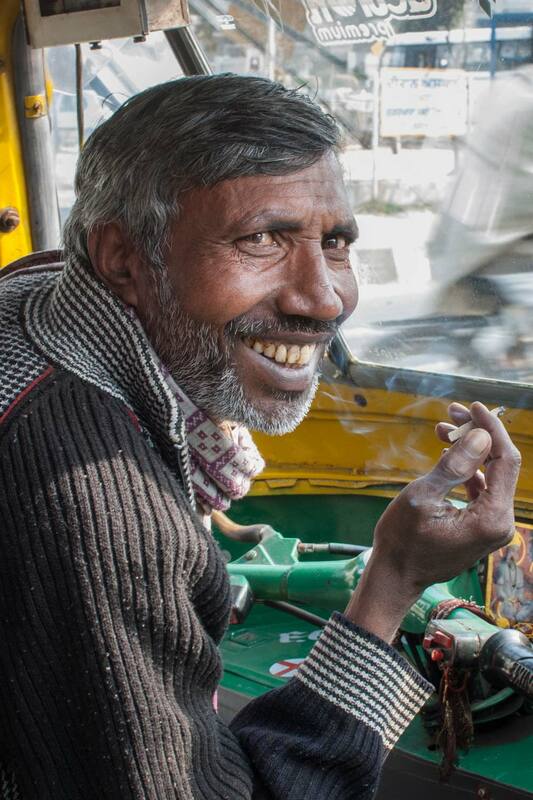 It is this photo of a auto-rickshaw driver in Delhi. I think someone in Delhi who recognised the driver must have come across the photo and then his friends and everyone in Delhi looked for it. Back to the photo at the top of this article. I saw it in the folder on my hard drive today and want to make it the motto for the coming year. And the motto is – Peace. Lovely portraits! The colors do so much also to set the mood. 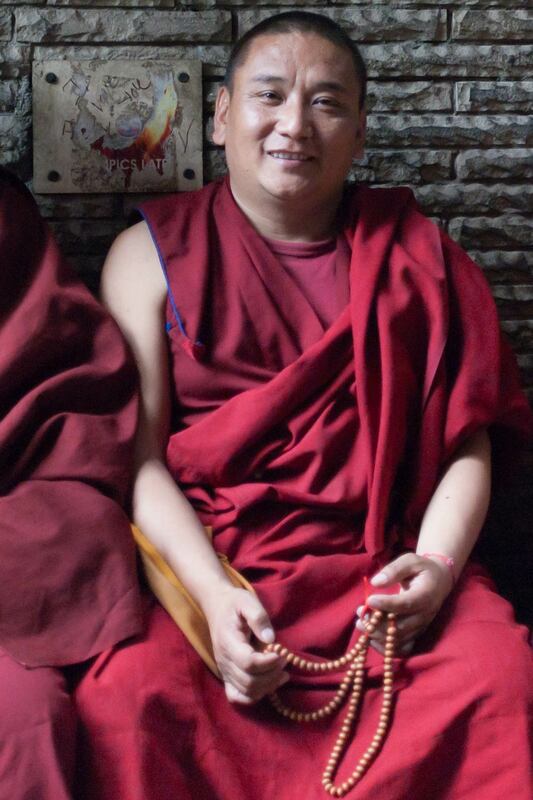 Oh, and I almost missed it; LOVE the little graffiti over the monk’s shoulder. How INCREDIBLY perfect is that? !